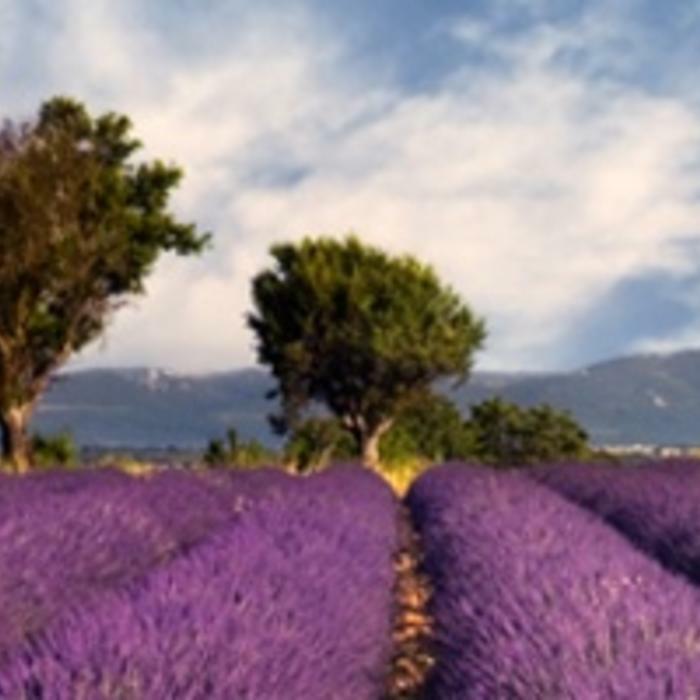 The use of natural odors in healthcare has been known for some time in Switzerland and the USA. However, it is still in its infancy in our country. Often one does not realize how important odor can be in the healthcare sector and what smell can mean for an institution and its residents and / or clients. In the Netherlands, this technique is now also available and can be integrated into the existing system within each healthcare institution. By using natural odor professionally, various important goals in healthcare can be achieved. This saves costs and increases the attractiveness of the institution. 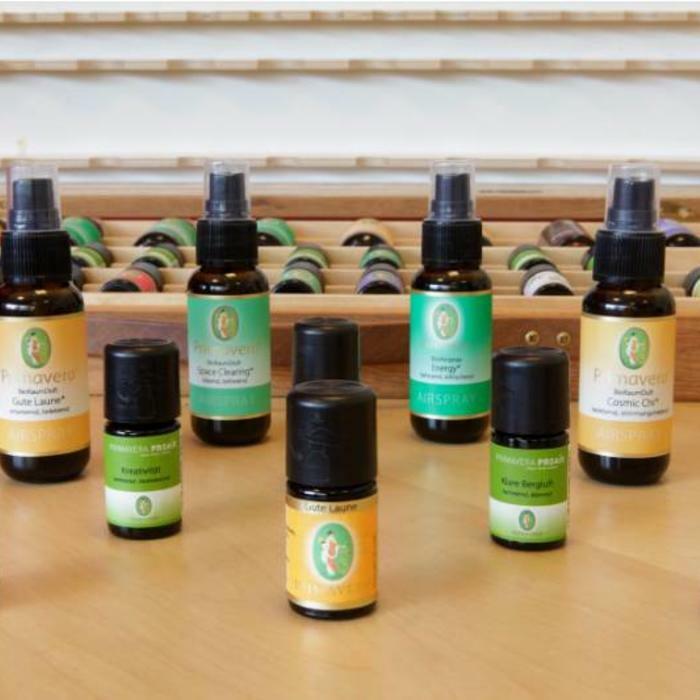 Research has shown that the evaporation of essential oil in the air has a bactericidal effect. Even the MRSA bacteria can not compete with this. This is an important factor for hospitals and nursing homes. Absenteeism among staff is decreasing because bacteria are killed in the air. PG residents make demonstrably less of a burden on health staff because they feel calmer and less anxious due to the natural smell. 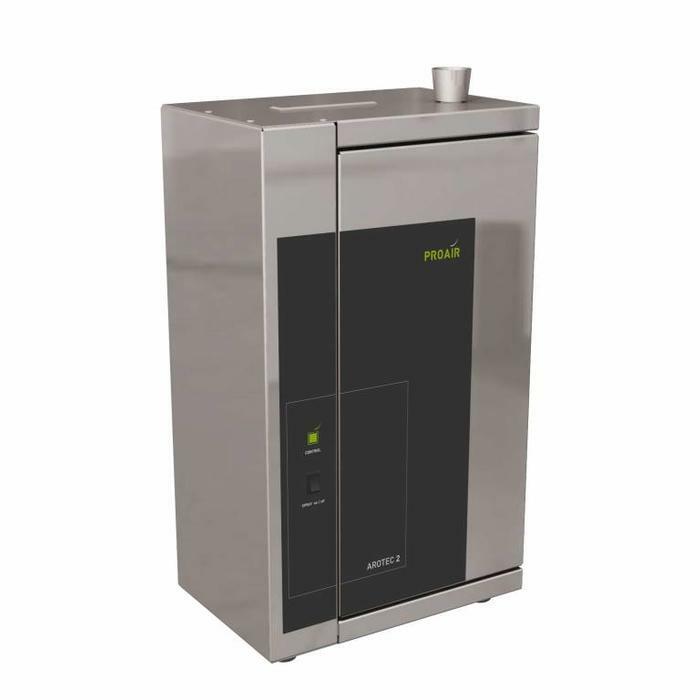 The equipment can be placed as standalone, possibly mobile, but can also be connected to the air conditioning or ventilation system (and ensures that bacteria are killed in that system). Our nature communicates - with colors, shapes, sounds and smells. Fragrance experiences work as nice music. They can evoke memories and generate emotions and directly affect our well-being. 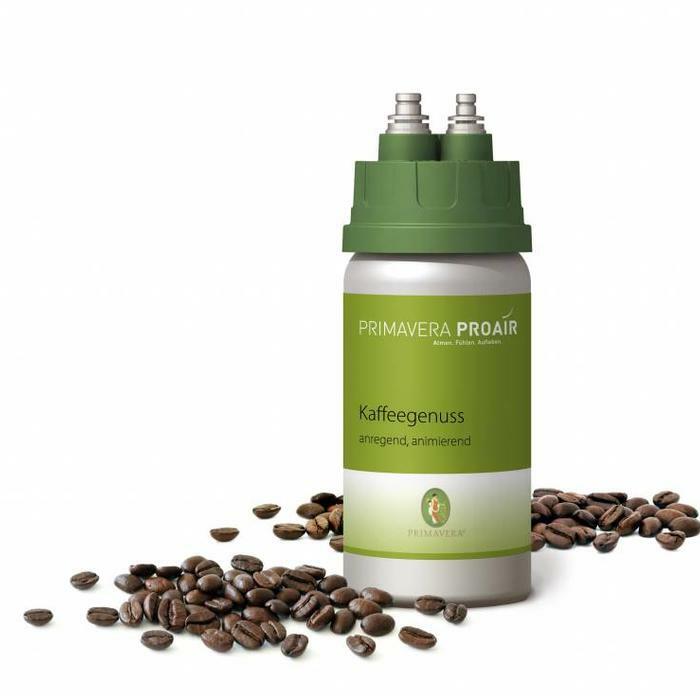 PRIMAVERA PROAIR uses the power of the highest quality essential oils for professional applications to enhance the identity of a company or a product. For example, the 'natural smell' tool functions as an effective building block in the marketing strategy. Because where you feel comfortable, you like to stay a little longer. 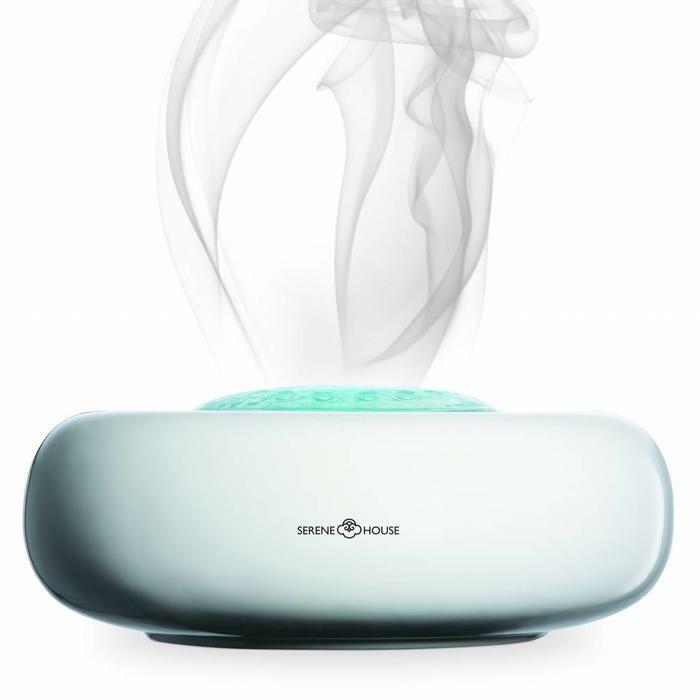 Also make use of the wide range of possibilities to give substance to a natural scent communication - and leave a good memory! Against this background PRIMAVERA PROAIR considers 'scent marketing' as a complex concept: to answer the question why customers buy something and when they do it, in our experience it is not enough to focus exclusively on sales promotion, because there is a question here of a complex interplay of a large number of factors. We have the experience that the time that customers stay is positively influenced by a pleasant atmosphere where you feel comfortable. This is also evident from scientific research: shopping is increasingly becoming an experience. It is no longer primarily about the product, but about the feeling of life that is conveyed in order to bring about brand loyalty. In the marketing strategy of a company, the smell that hangs in a room can thus act as an effective presentation tool: used in a well-considered and dosed way, it says more than a thousand words ... Studies and the feedback from our customers confirm that.